Riverhill Monument Company has been a family tradition since 1957 and is locally owned by Ron and Cathy Ledbetter, who are life long residents of Cleveland County. 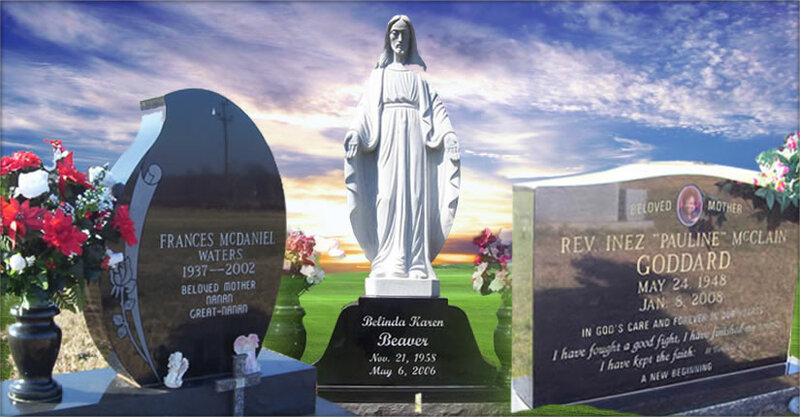 We believe that the only value in a memorial is to insure that it is made of the finest material available and produced to the highest standards in the industry. 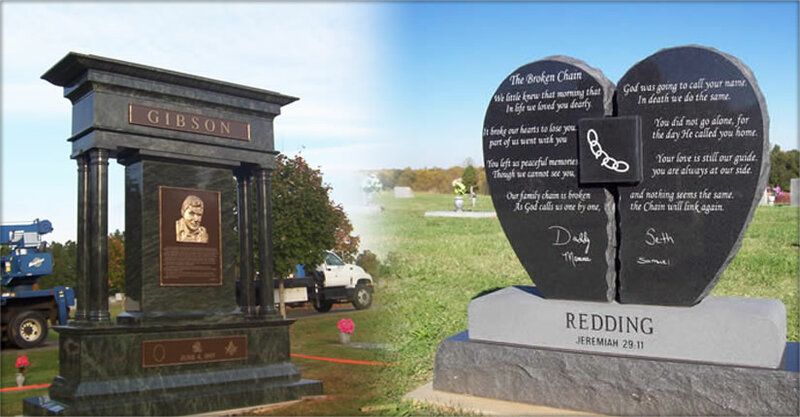 To do this, we work with families or individuals to personalize your memorial to exacting standards. This is the value we provide for the price you pay.